BATMAN BEYOND ON THE CHARTS? Spider-Man: Into The Spider-Verse turned out to be successful for Sony Pictures. Now, different companies are ready to take action accordingly with unique, animated takes of classic properties. DC Comics and Warner Bros. may be next in line, returning to the beloved franchise of Batman Beyond animated film. As indicated by a report from Geeks WorldWide, Warner Animation Group is set to start work on a Batman Beyond animated film, with a 2022 release date. There is no other data right now, but it would seem that pre-production on the potential film is now in progress. A concept art for a project was recently posted on the DCEU Leaks subreddit, appearing new interpretation of Terry McGinnis. 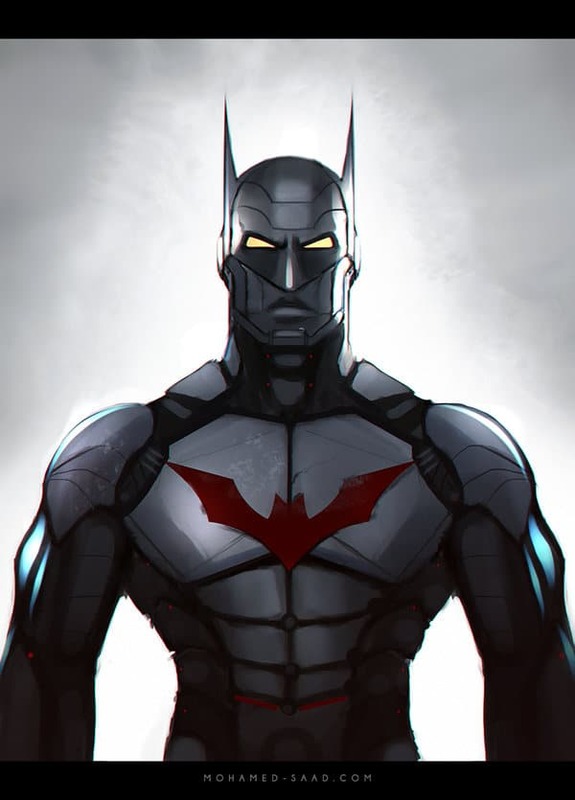 Batman Beyond animated film underway? Another photograph seems to demonstrate a display in the Batcave, including costumes for Robin, Batgirl, Nightwing, and the first Batman. Fans have been clamouring for a Batman Beyond animated film for quite a while, including nerd movie producer Kevin Smith. The director made waves when he recently proposed a live-action adaptation with Michael Keaton coming back to reprise the role. Warner Bros. still can’t seem to formally declare the animated project, however fan reaction to these releases motivates them to make a move sooner than later. The Hollywood Reporter revealed that Matt Reeves’ The Batman will release on June 25, 2021. This followed an interview with Reeves about the plot, the villains, and more. Meanwhile, according to Deadline, after a lot of speculation, Ben Affleck will not star as Batman, as the film will be focusing on a younger Bruce.